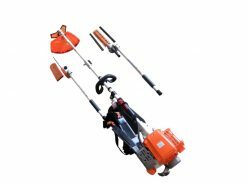 This 75cm Hedge Trimmer Attachment will save you time and effort, enabling you to do the jobs you really want to do! 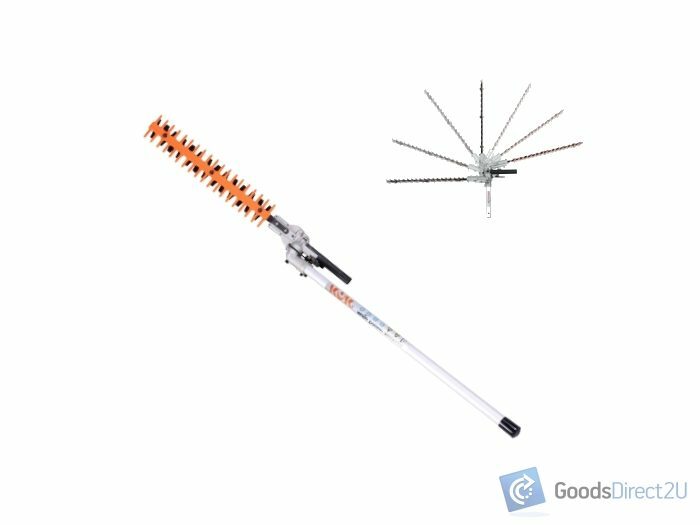 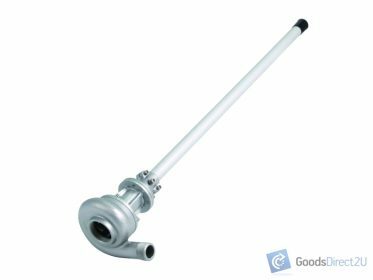 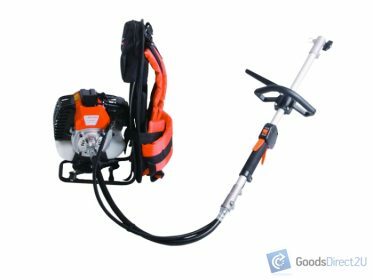 If you’re looking for a Multitool 75cm Hedge Trimmer Attachment that will do the job then this is the hedge trimmer attachment for you! 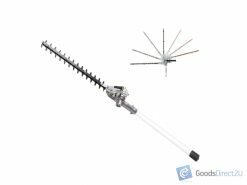 This long-reach 75cm hedge trimmer will make reaching your taller hedges, shrubs, bushes & trees easy. 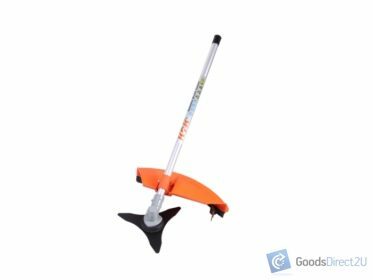 No need for a ladder!